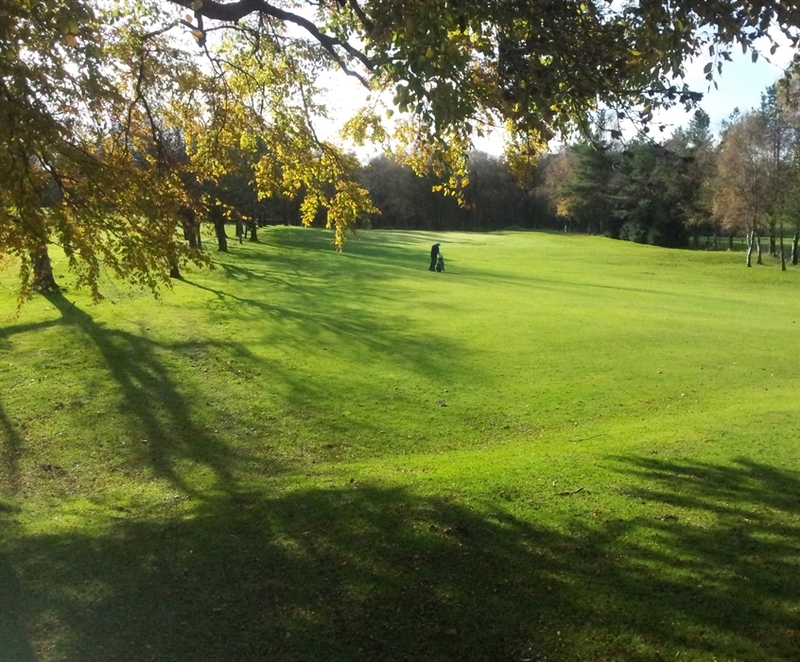 Close to the centre of Castle Douglas, a busy market town known as Scotland’s Food Town, this attractive, tree-lined 9 hole parkland course is an excellent example of town golf courses in southern Scotland. 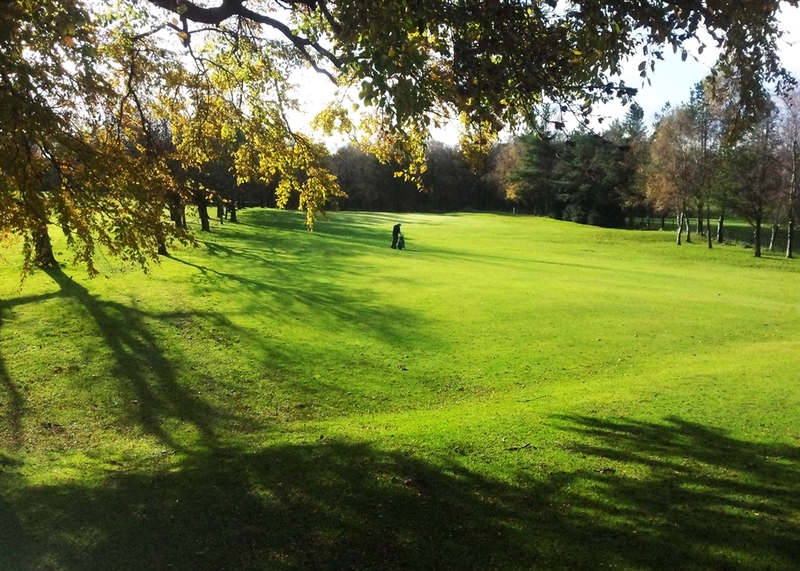 Castle Douglas is a welcoming, very accessible club that is particularly supportive to junior players. 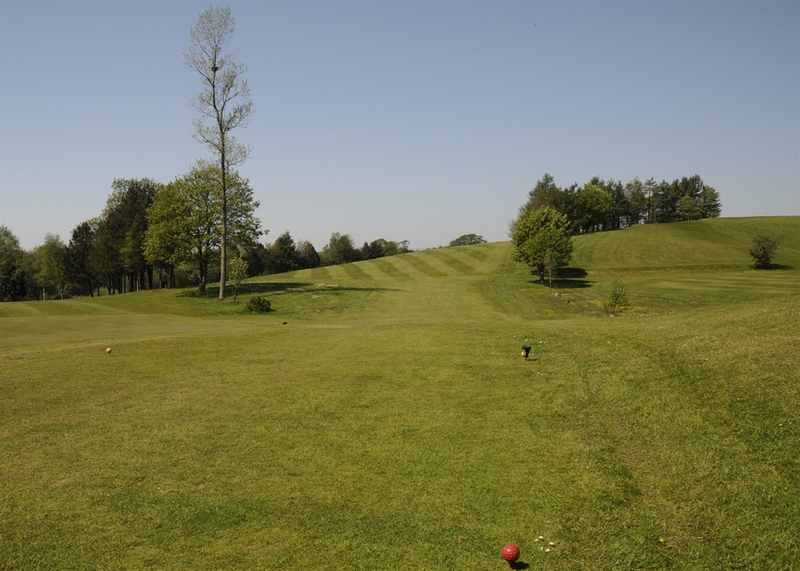 The course has a straightforward layout, is well maintained with fair rough and has some very interesting holes. Catering and bar facilities are available all day during April through September. Visitors are welcome without reservation, although members have priority on Tuesdays and Thursdays, and booking is advised at weekends. The plateaued green on the par 4 3rd makes it difficult to catch in regulation. 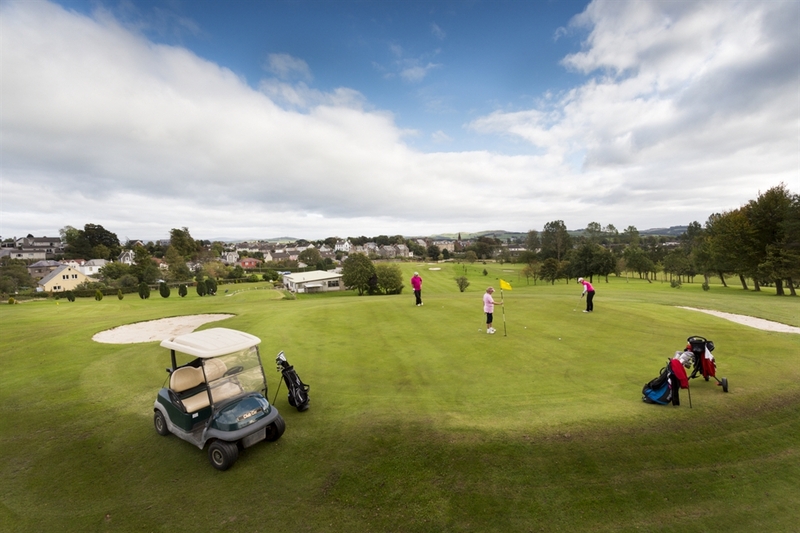 There are four 9 hole courses within a very compact area, add New Galloway, Gatehouse and Dalbeattie to Castle Douglas for a pleasant and accessible selection of town courses.